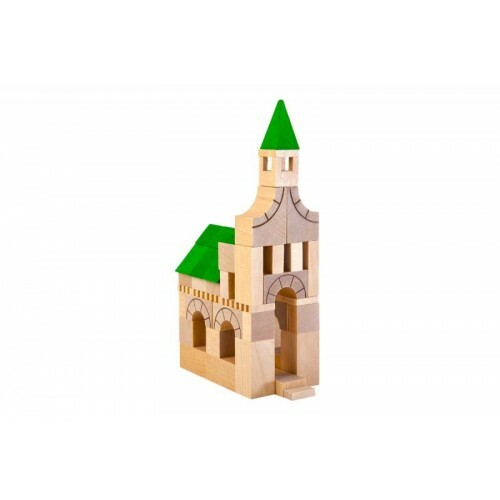 Construction kits and building sets are among the most creative toys for children. 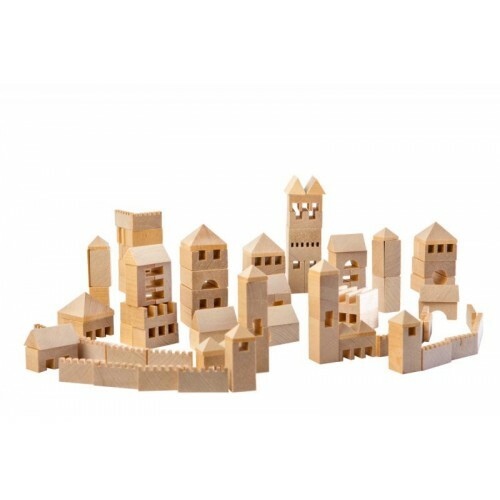 Grasping, groping, connecting, balancing, stacking blocks to knock them over again – imaginative free-play is one of the best ways to stimulate mental development, motor skills, and the growth of small children. 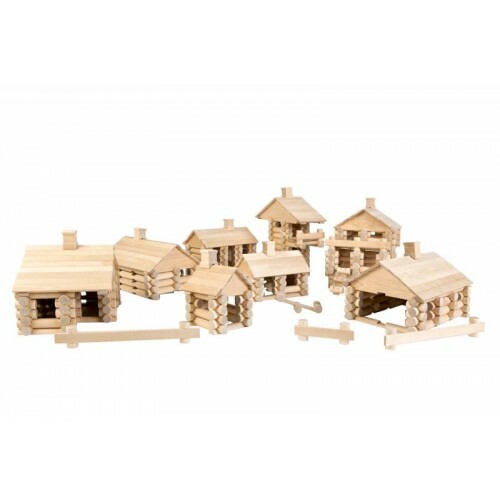 As a creative learning toy, building sets and construction kits offer many opportunities for children of all ages. In addition to all the pedagogically valuable features, the fun of playing must not be neglected. Otherwise less or excessive demand impend, which can lead to boredom and disinterest of the children. The age specifications of the manufacturers give orientation for which age group which box of bricks is suitable. Building sets are usually equipped with bricks. 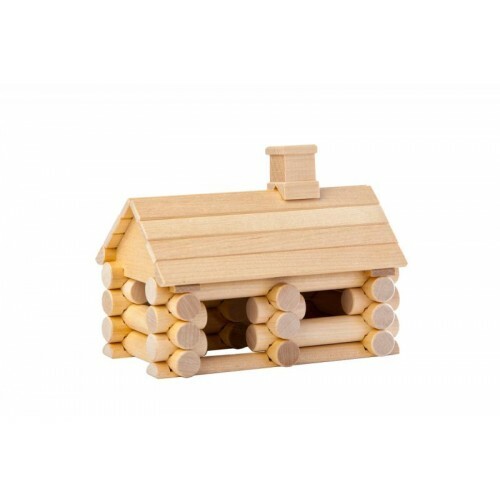 Classic are natural or colourful wooden blocks. 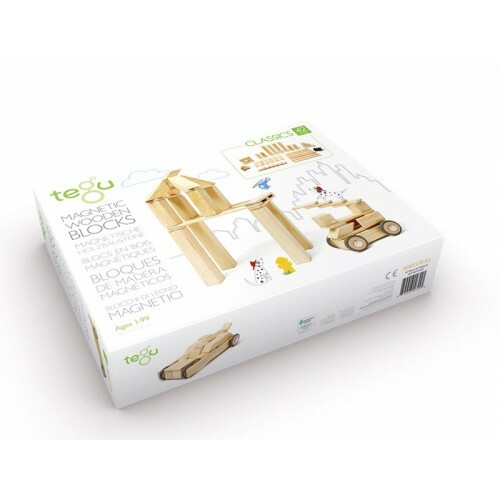 But construction toys can also be fitted with building blocks made of rubber, recycled plastic, sandstone and other natural materials. In addition to a beautiful design there is a strong eco-friendly focus. The processed wood comes from sustainably managed forestry, recognizable among others by FSC®, PEFC, Naturland or other eco seals. The components of colourful construction kits are painted with solvent-free water-based paints and are also saliva-resistant. So if the blocks are explored by children's mouth, this is completely harmless. 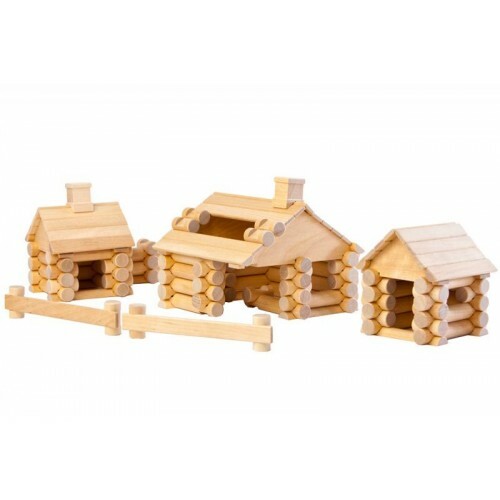 Especially building sets made of beech, maple, bamboo and other hard wood species are very robust and durable. Loved by parents and children alike, they will be cherished for generations to come. If construction kits and building sets are made of plastic, the base are renewable resources. For example, corn, bamboo or waste from the wood industry are processed to a mass (bioplastic), from which the colourful pieces are poured. They are, of course, free of bisphenol A and B and of phatalates and thus free of pollutants. The same applies to toys made of recycled plastic, which can come from containers of the food industry. Institutes specializing in testing for pollutant check i.a. plastic made of recycled materials and bioplastics and certify their safety for children's toys only after a detailed examination. Test seals such as the GS mark for "tested safety", GTÜ or TÜV and DIN EN 71 for safety of toys are not ecological seals. But they are a safety guarantee for toys, which also checks for certain inadmissible pollutants. 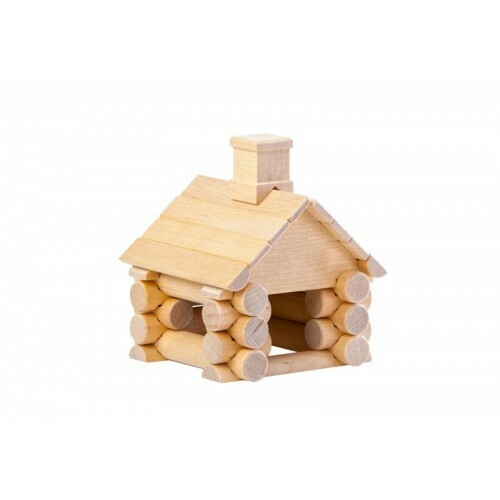 For environmentally aware parents, the sustainability criteria are interesting in so far as they want their offspring to play only with non-toxic construction kits and not harm the environment and the workers involved in the production. The children are rather fascinated by the colourful bricks and start after unpacking the birthday gift immediately with their first construction project. 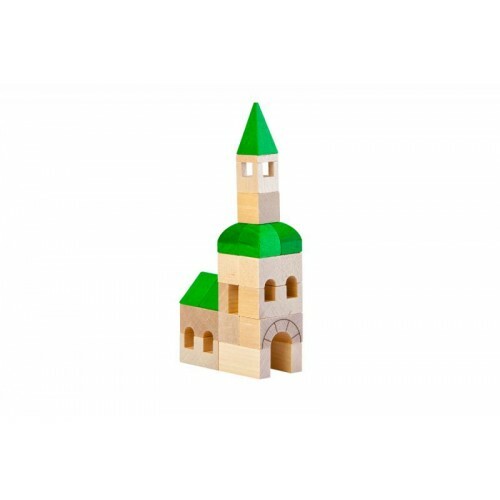 This creates imaginative constructions, buildings and vehicles, with advancing age of recognizable houses, pyramids, diggers, tractors or racing cars are built. Gross and fine motor skills, perception of different shapes and colours are trained along the way. In the course of playing, the questions of the little ones are cleared by themselves. Why doesn’t the round thing fit into the square? What does triangular mean? What does red look like and what was green again? 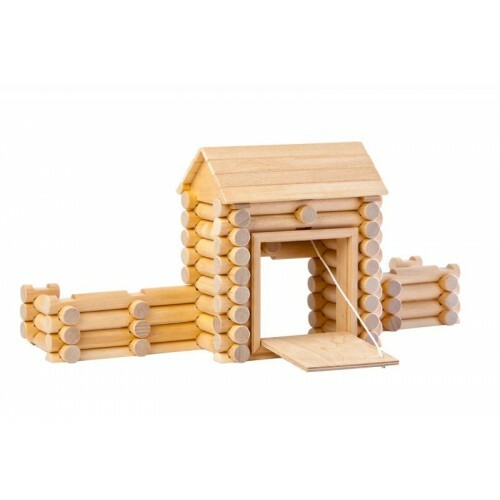 Any plug-in game, any building set and any construction toy has new and interesting challenges for infants from one year of age to children from three years to teenage years. 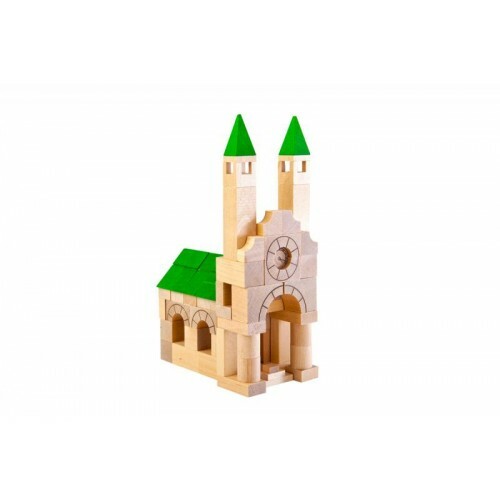 A spirit of discovery and a thirst for adventure are equally present in girls and boys, so that at Greenpicks you will certainly find the right building sets and construction kits for your daughter or son. Tip: Similar learning effects are provided by educational toys, which of course also comply with ecological standards.